Are you planning to go for a special event and wishing for grand entry? You have one amazing option in a form of Sydney Urban Limo Hire for high class car that not only provides you royal feeling but also increases your social status. 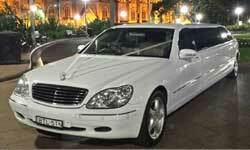 We provide Limo Hire Blacktown Service at the very lowest price.